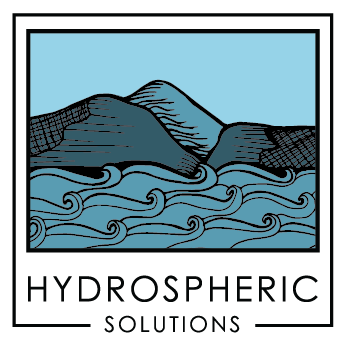 Hydrospheric Solutions is led by Jay Larsen, who brings an expert level of technical knowledge, a keen sense of adventure, an ability to lead, and a seemingly endless supply of energy to every aspect of the company. 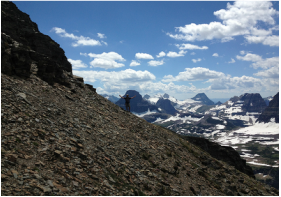 Jay and his wife, Katrina, have put roots in Whitefish, Montana and Seattle, Washington. Together they raised two children, Rilee and Kolter, who are now grown and on their own adventures in the world, which are observed with great pride. After an early start to a family and during the university years, Jay landed a job in the world of power engineering. While entering the workforce in a downtown Seattle high-rise felt exciting and romantic, the allure soon faded. 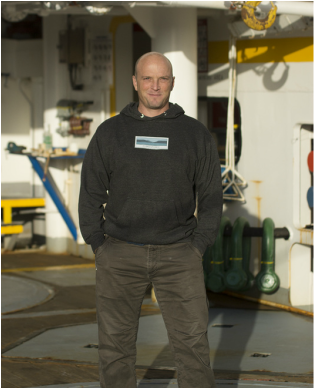 Jay found his place in a life at sea, a place that engaged the values and joys instilled in him as a youngster, where the ability to turn wrenches and to use your brain to the extreme go hand in hand. 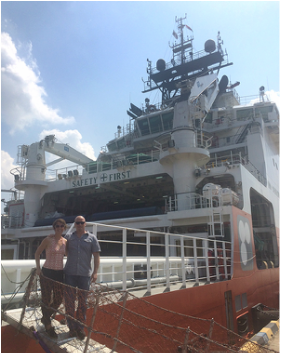 Through experience in deep ocean search and survey over the span of a decade, Jay and a partner were moved to start the SL Hydrospheric partnership in 2009. Within this partnership the Hydrospheric ProSAS-60 synthetic aperture sonar system was conceived and brought to fruition. Jay was the engineer lead for the design and build of the system during the next two years. After a time, it was realized that a thoughtful and dedicated organization was needed to champion the state-of-the-art gear. Jay and Katrina started Hydrospheric Solutions in 2012 to serve as that medium. Eventually the partnership was dissolved and ownership of the Hydrospheric ProSAS-60 fully transferred to Hydrospheric Solutions. Hydrospheric Solutions continue to look for opportunities to grow and learn in the industry, while also satisfying the lifelong urge for exploration.